In this contemporary world, only school level education is not enough to get a satisfactory job which can fulfill all the desire of a person. In this hope of getting a good job, most of the people pursue higher education at graduate or post graduate or at higher levels to secure their future with a good job. Some people can afford the education while some people fall in the group which cannot easily afford the high fees of higher education in most of the universities as compared to school level. So the alternative option is to take the loans for higher education from banks or any other money sources. 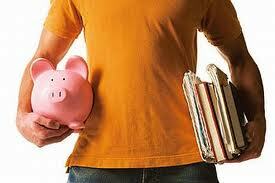 Here is a post for people looking for higher education loan in India. In this post we're writing about how you can easily get higher education loan from different banks in India & what are the education loan interest rates. Applying for loan had been made easy by most of the banks as they now have a separate help desk for loan procedures in most of their units. Here are some mandatory steps to apply for loan. Choose to take loan from banks rather than taking loans from money lenders. The interest rate of loan in banks is smaller. Go to the help desk for loan in any of the banks listed below. They will tell you most of the details for availing the loan. The choice will be given to you that if you want the part of loan amount to deducted from your salary on monthly basis or you will pay the loan after the graduation is over or you will pay the loan once you get a job or you will pay the loan on yearly basis. Choose the method which suits you the best. Most of the banks demand an asset or property to be kept as guarantee under the bank, so that if you fail to pay the loan, that property or asset will be taken from you in place of money. The property or asset value must be of the loan amount. Go home. Think for as much time as you can before taking the loan. Or you can also search for alternative option to avoid a huge amount of loan. 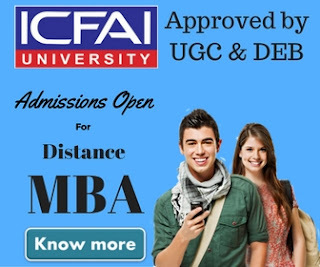 If you have decided to take loan from respected banks listed below, they will help you out in the loan procedure and after the completion of all the documents and form filling procedure, your loan for higher education will be approved completely. This is how you apply for loan thinking wisely enough before taking the loan. Some banks offer fixed rate of interest while some banks offer variable interest rates. This interest rate may vary quarterly or yearly. So be careful in choosing correct loan provider. Choose the bank which does not cause a penalty to you on paying the loan before the due date. This will help you to pay the loan before and the interest which you have to pay will also be less. The interest rate of your Study Abroad Loan would be higher than the study in India loan. And you must also check whether you are given option to pay loan before the completion of graduation or after completion of graduation. The loan procedure may include the hidden fee of application form and other accessories required. Check them all before applying for loan. Here is a list of bank offering higher education loan in India. 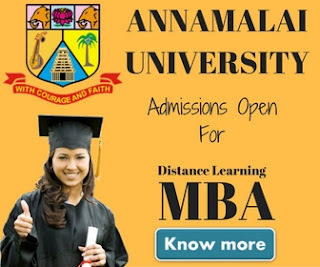 Note: The rate of interest for study in India and study in abroad may vary in each of the bank mentioned in above list.